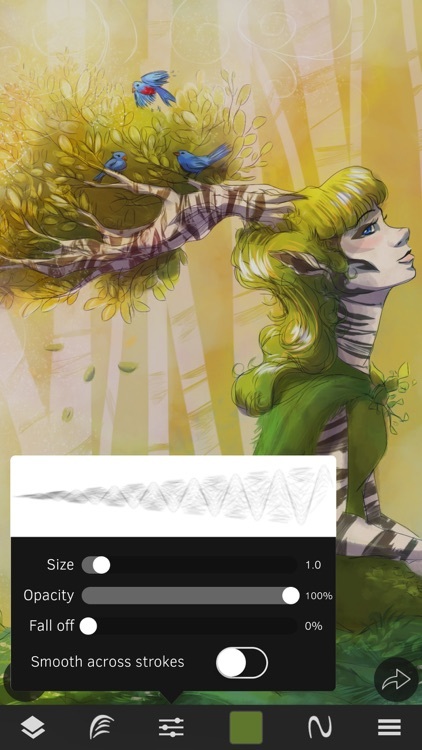 Sketch Club is a super versatile app for drawing, painting, typography and even photo correction and manipulation that allows beginners and pros alike to take their art to the next level. 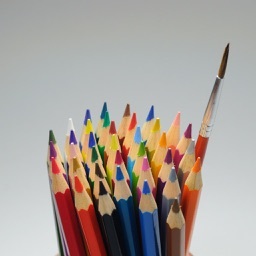 Along with providing fantastic tools for creation, the integrated community motivates and inspires you to keep improving and trying new things. 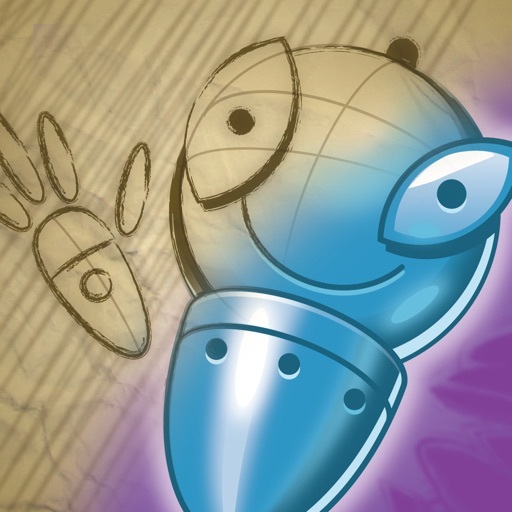 Join in daily challenges, weekly competitions, monthly group events, annual awards and other special events! 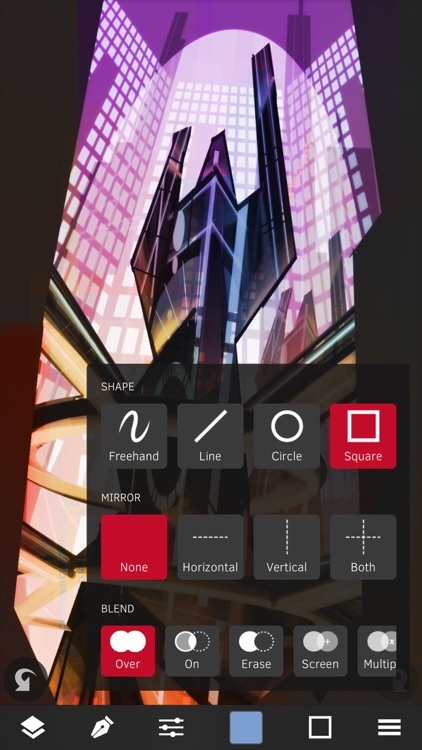 Follow along with tutorials and classes to learn new techniques and continually improve your digital art. • New challenge every day and new competition every week! 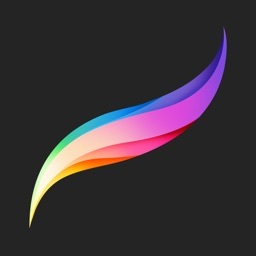 What are you waiting for, create with us in Sketch Club today! 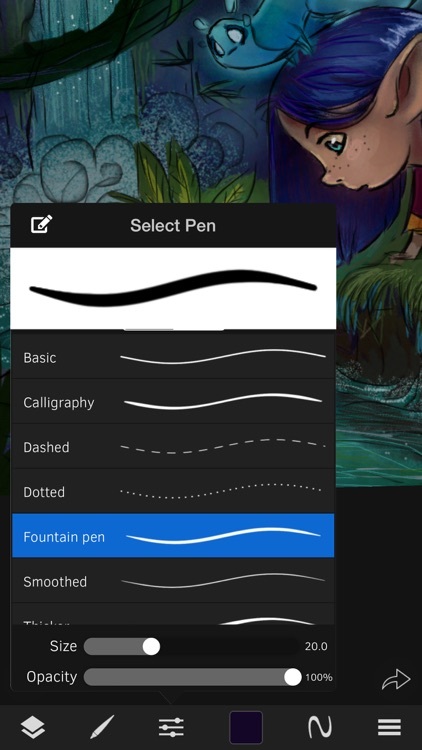 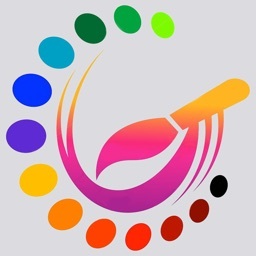 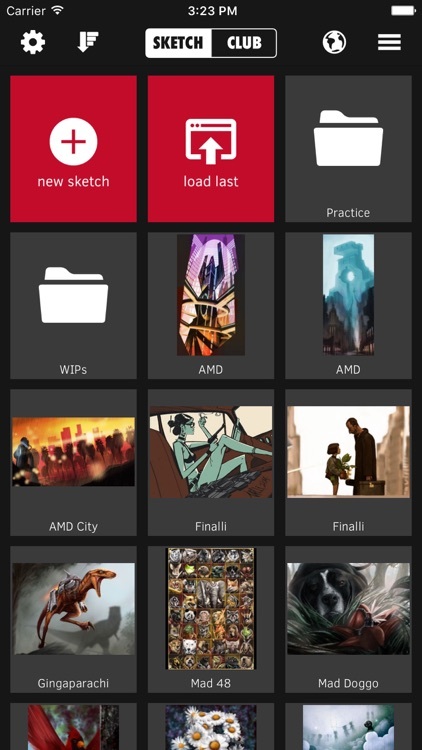 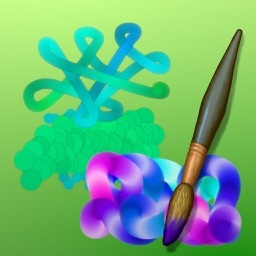 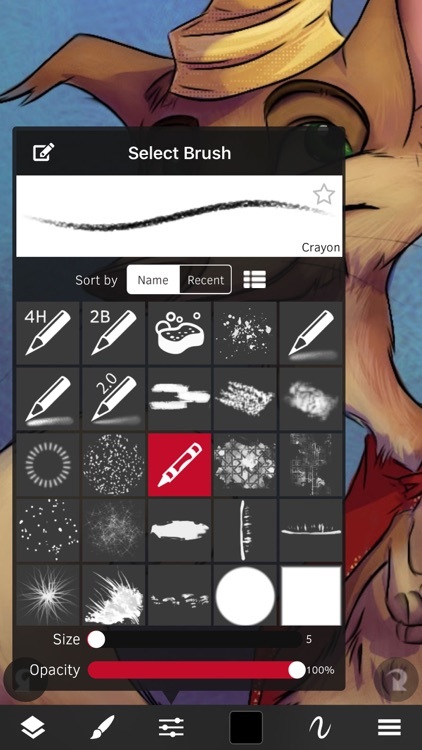 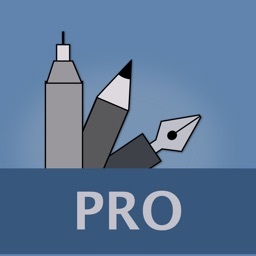 Today’s AppsGoneFree list includes an art creation app, an education app, and a language app.